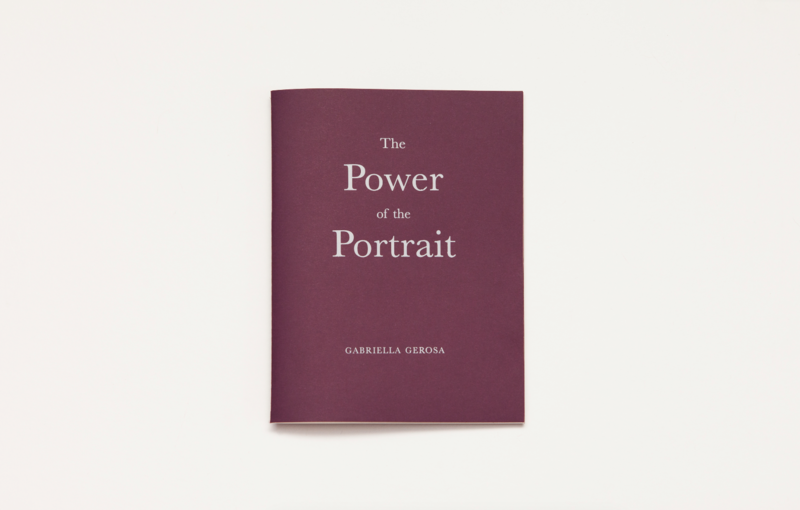 Ivorypress presents The Power of the Portrait, a publication on the first exhibition of Swiss artist Gabriella Gerosa in Spain. 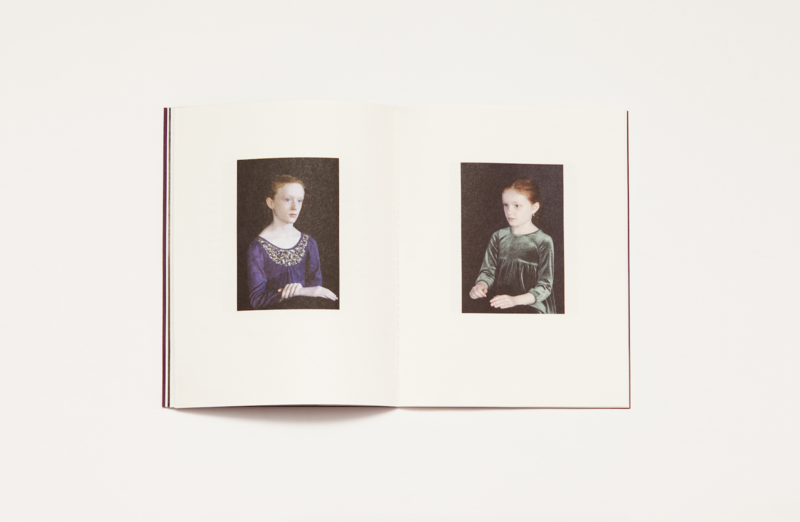 In her most recent work, Gerosa has been focusing mainly on portraiture. Although her moving portraits are rooted in artistic tradition, the artist adds a new dimension that is completely contemporary. Her images come to life essentially through the controlled and gradual decrease of movement. They are not films but rather, limited reproductions of a staged reality. Time seems to come to a standstill in her work, but although it may seem contradictory, the movement and the action in her images give the viewer a sense of permanence and a hint of certainty. Experimenting with the new technical possibilities of the medium of video allows Gerosa to develop a new dimension in the presence of images and their emotional impact on the viewer. Gabriella Gerosa (1964, Mendrisio, Switzerland) is a video artist who lives and works in Basel. Gerosa has had exhibitions at numerous museums and galleries, including Fondation Beyeler, Riehen, Switzerland; Helmhaus, Zurich, Switzerland; Kunsthalle Basel; Germanisches Nationalmuseum, Nuremberg, Germany; Museum Sinclair-Haus, Bad Homburg, Germany; and Staatliche Kunstsammlungen, Dresden, German. Her work is represented in numerous museums and private collections. Gerosa is a three-time winner of the Swiss Art Awards. 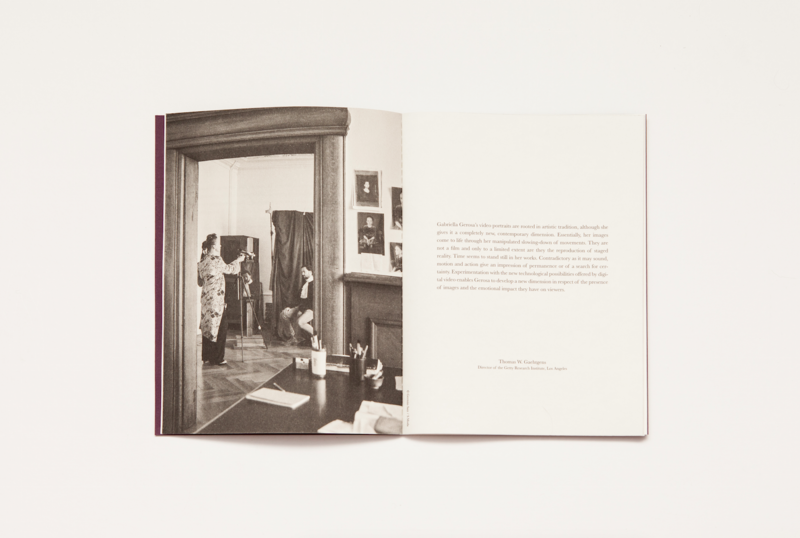 The Power of the Portrait is her first exhibition at Ivorypress.